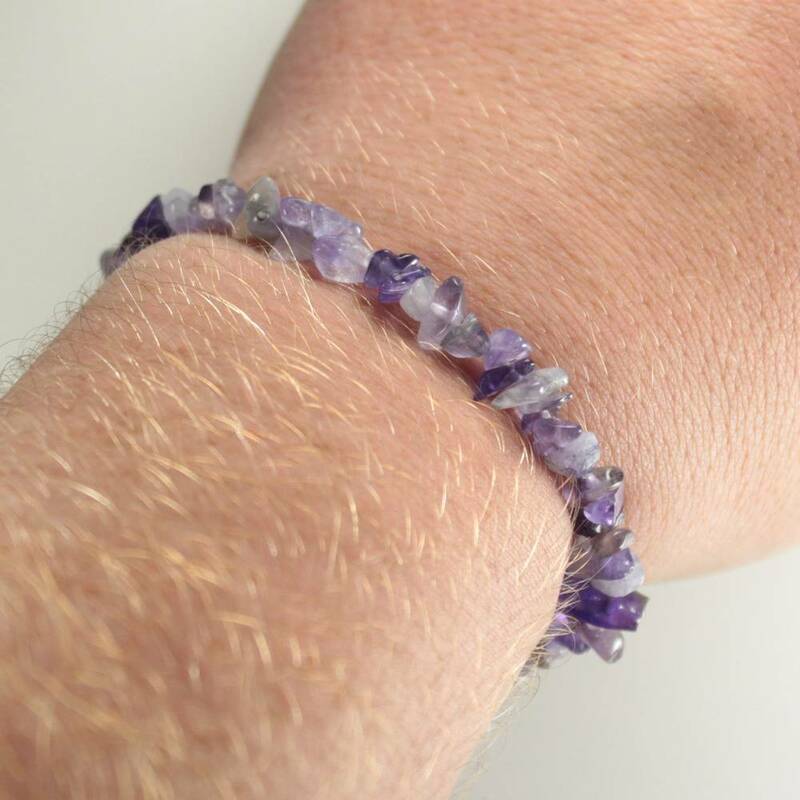 Gorgeous purple Amethyst Bracelets, made with strong stretchy elastic. 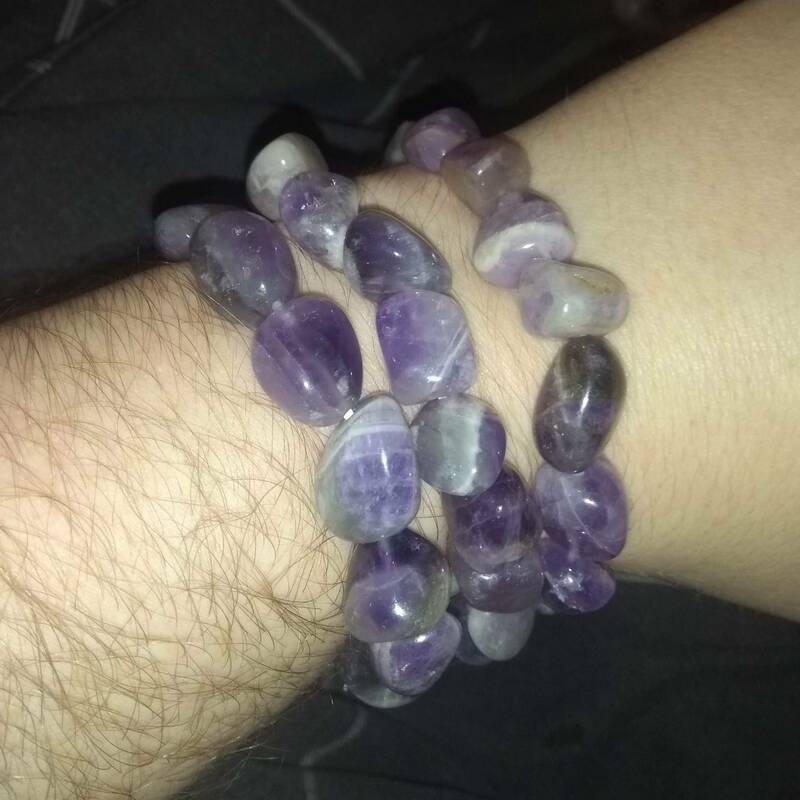 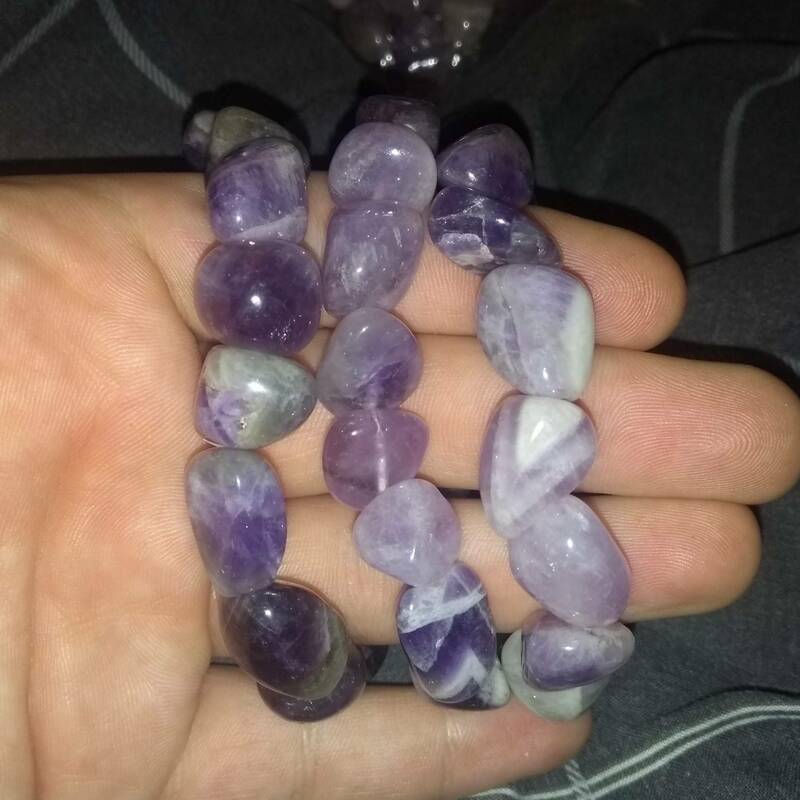 These are lovely purple Amethyst Bracelets, made using a strong elastic. 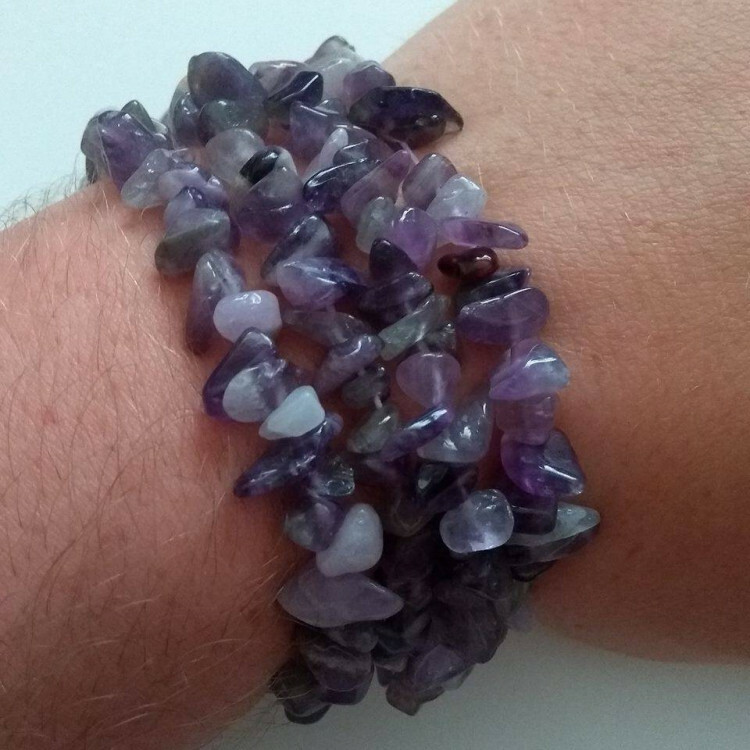 If you’re not a huge fan of purple, we do sell a wide range of other gemstone Bracelets. 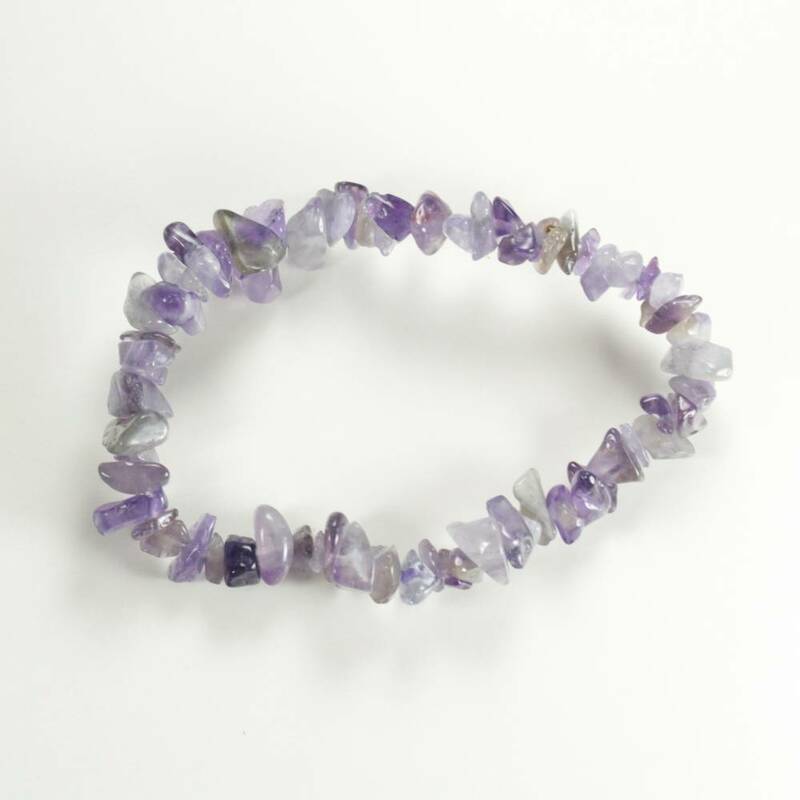 For more information about Amethyst, and a full list of all of our related products, please see our main ‘Amethyst’ page.